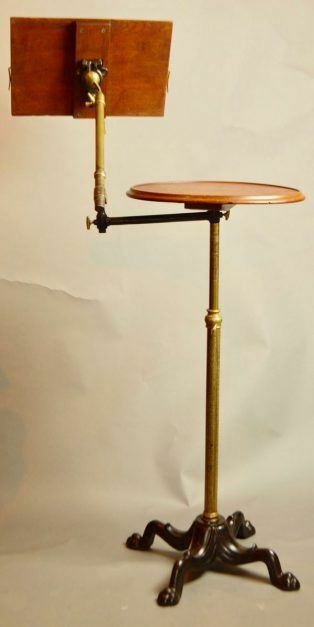 Oak , brass and metal. 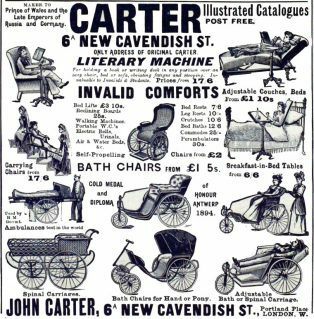 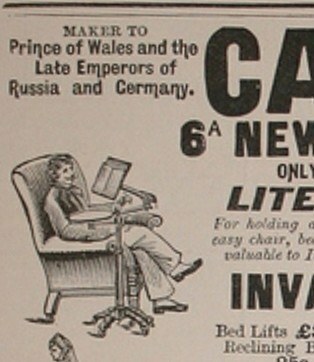 Original Victorian John Carter’s Literary Machine. 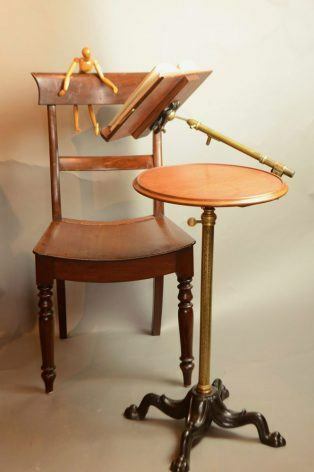 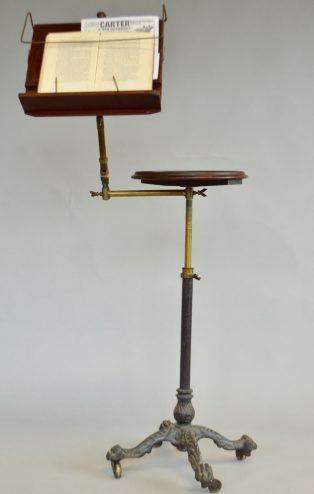 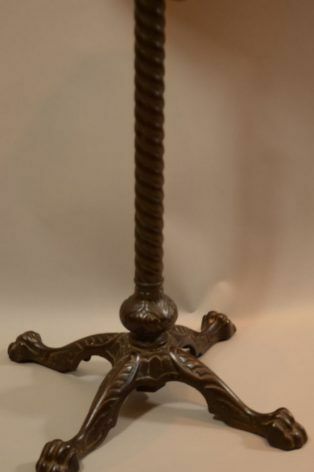 A beautiful adjustable Victorian wooden and brass reading table or stand. 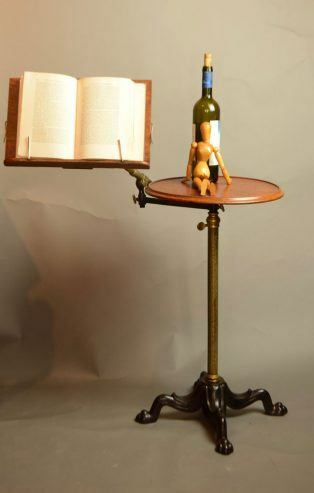 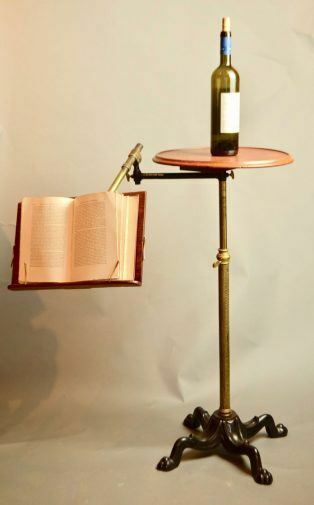 This literary machines is beautifully designed and manufactured in solid wood, brass and cast iron.